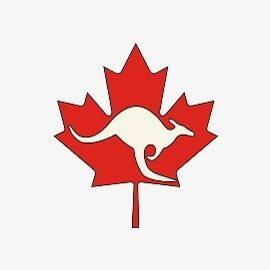 The Department of Mathematics is delighted to announce that Wilfrid Laurier University has been chosen as one of the sites for this year's Canadian Math Kangaroo Contest. Originating in France in 1991, Kangaroo is an international mathematics competition for all elementary and high school students. Competitors are divided into 6 groups: grades 1-2, grades 3-4, ...., grades 11-12. The contest will be held on Sunday, March 18, 2018, starting at 12:15 p.m. The test will be written in Lazaridis Hall (LH). Grades 1-2 will write in LH2064 and Grades 3-12 will write in LH3094. For more information about Canadian Math Kangaroo, visit https://kangaroo.math.ca. Consult https://www.wlu.ca/about/locations-maps-and-parking/parking.html for maps and directions. If you have any questions, please contact Professor Shengda Hu at shu@wlu.ca or Professor Roman Makarov at rmakarov@wlu.ca.